Halloween doesn’t have to be a just super scary time, where we are all scared of each other’s outfits and everything is related to death. Halloween can also be a time to celebrate a chance where everyone is dressed up and just having fun. 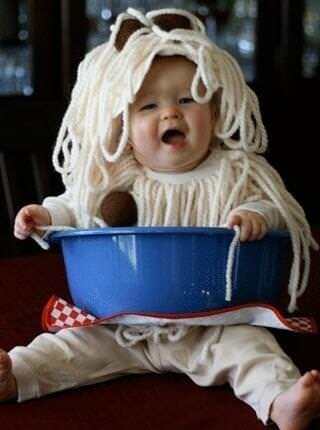 These kids know how to do and are taking the lead on the cuteness this Halloween. 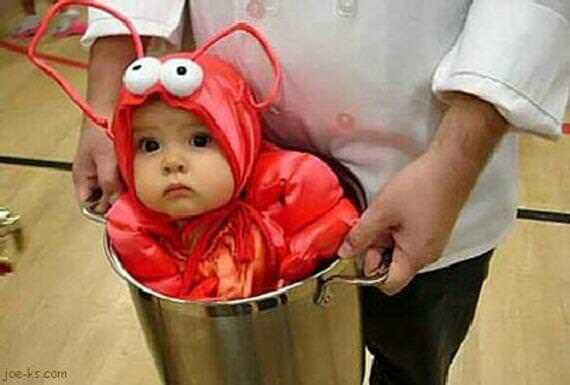 This is far too cute! 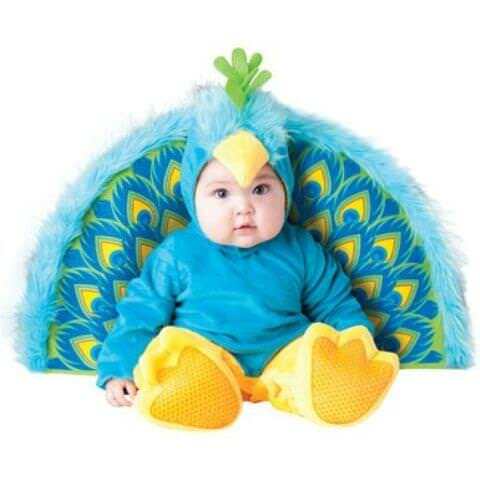 This little cutie is in such an original costume which will be the ultimate crowd pleaser. What’s not to love? 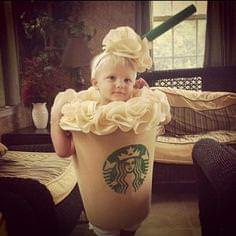 Everyone loves Starbucks and everyone loves cute kids in cuter costumes! 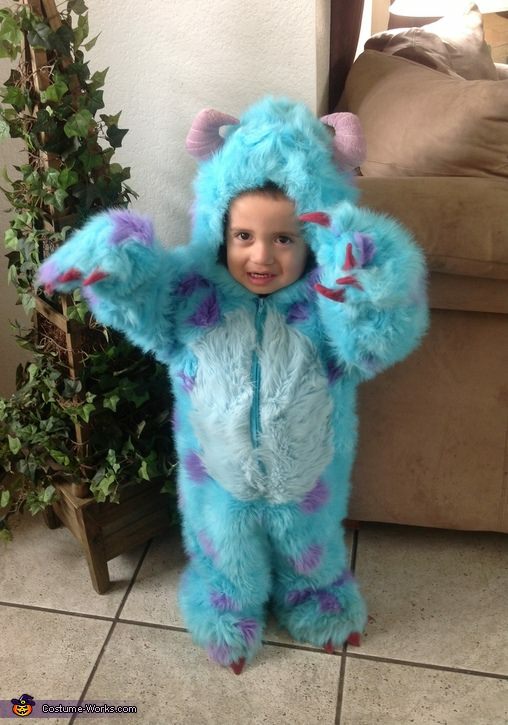 This is the ultimate Halloween costume for tiny tots! This is still very much Halloween themed but more appropriate for a younger audience, plus it will look really adorable with those chubby cheeks and plump tummy! 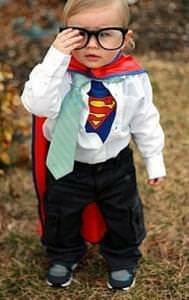 Every dad wants to make their little boy feel like a hero and so why not actually make them a hero for Halloween. However, this outfit is way more creative than the actual suit with the tiny tie and little glasses! If you have twins, then you have to do this! 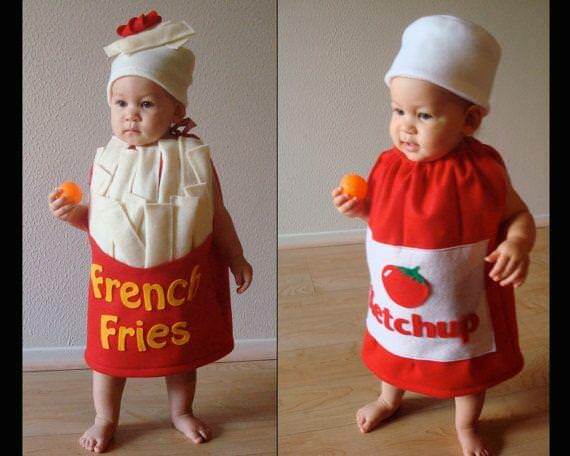 These little French fries and ketchup suits are so cute but look awesome when paired together. 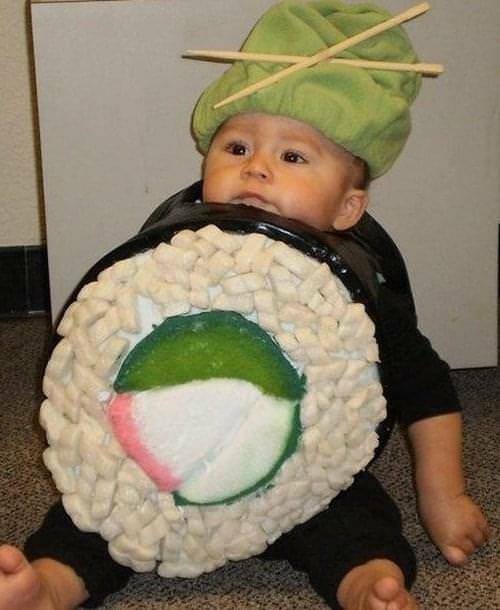 These outfits are not only really original but also pretty funny. 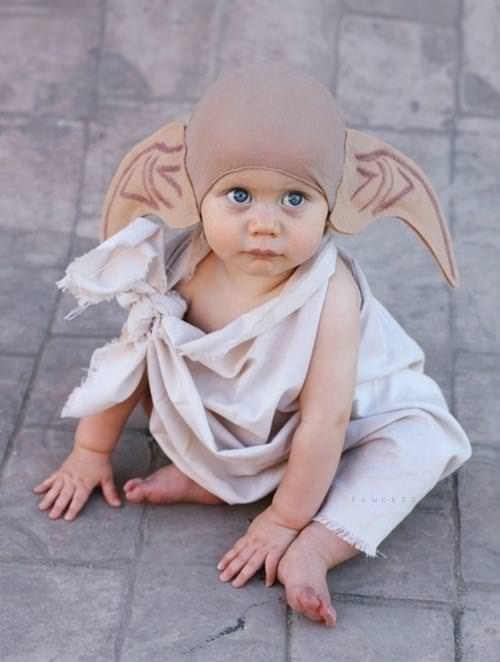 Taken from Harry Potter, Dobby is one of the most popular and cute characters so this makes a perfect suit for your cute kid. This is really easy to make but looks so cool when on! The giant ears really complete this outfit! Spahetti and meatballs is many kids favourite meals but a parents nightmare from cleaning tomato sauce for days! So why not make this parent nightmare as cute as it can be and really fun for those little ones. 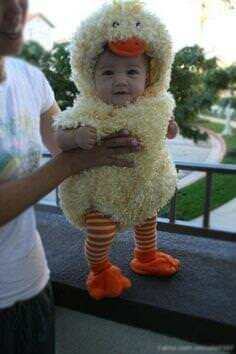 This kid will be the kindergarten show stopped in this big feathery outfit. This could be the Sesame Street, children favourite big bird (but a on much smaller scale!) or a little chicken. Either way this outfit is too cute and perfect for a cute Halloween look. Next articleJK Rowling Says the Much Speculated Harry Potter Story Is Coming Soon! Learn the secrets to beauty that you have long been ignoring!